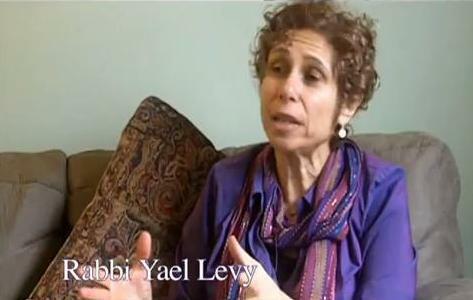 "Count with Us," Rabbi Yael says in a new YouTube video as she invites us to join the growing spiritual community that will be Counting the Omer this year. "Stand each evening and count the days." The Omer "happens to be a 49-day mindfulness practice that is completely authentic to the Jewish tradition," she says as she outlines A Way In's use of social media to aid in participating in this ancient Jewish practice. "For 49 days, we’re mindful of the passing of time. We’re mindful of the day that’s been and we open ourselves to the day that is. And we’re taught in the tradtion that this actually changes, it brings awareness and healing to our body mind and soul."